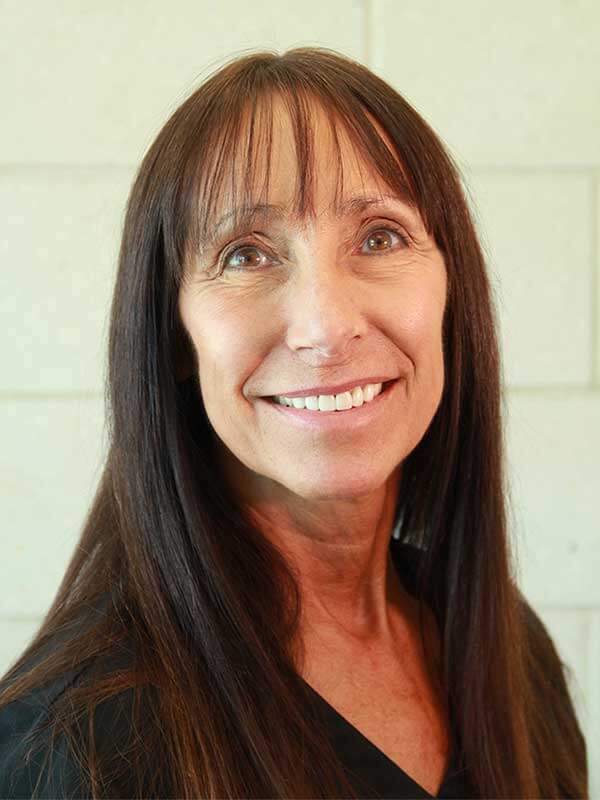 Sandra brings 30 years of experience in dental and oral surgery practices to her position on Dr. Middleton’s surgical staff. As Surgical Assistant, she provides a wide range of services that range from reviewing a patient’s medical and dental history and explaining all details of the treatment plan, to monitoring vital signs during IV sedation and removing sutures post-operatively. Sandra takes great pride in our commitment to providing the finest medical care for our patients with the highest levels of surgical quality, comfort and excellence. Her professional certifications include: CALAOMS Surgical Assistant; AAOMS Surgical Assistant; IV Therapeutics and Medication Skills; Practical ACLS CPR/AED; and Radiation Safety for Dental Assistant.